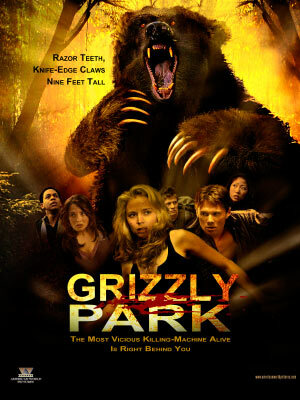 Grizzly Park out today, Friday April 4th! It's been in the works for a long time, but Grizzly Park is finally out today! To see if the movie is showing in your area, click here and type in your zip code for showtimes and locations.